On August 9, 2018, Natural Gas Services Group, Inc. issued a press release announcing its results of operations for second quarter ended June 30, 2018. The press release issued August 9, 2018 is furnished as Exhibit No. 99 to this Current Report on Form 8-K. Natural Gas Services Group&apos;s annual report on Form 10-K and its reports on Forms 10-Q and 8-K and other publicly available information should be consulted for other important information about Natural Gas Services Group, Inc. The information in this Current Report on Form 8-K, including Exhibit No. 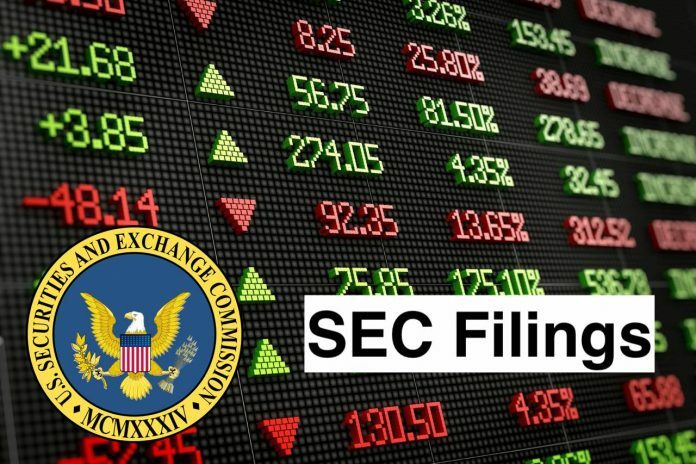 99 hereto, shall not be deemed "filed" for purposes of Section 18 of the Securities Exchange Act of 1934, as amended, or otherwise subject to liability of that section. The information in this Current Report shall not be incorporated by reference into any filing or other document to the Securities Act of 1933, as amended, except as shall be expressly set forth by specific reference in such filing or document. The Exhibit listed below is furnished as an Exhibit to this Current Report on Form 8-K.
Natural Gas Services Group, Inc. is a provider of small to medium horsepower compression equipment to the natural gas industry. The Company focuses primarily on the non-conventional natural gas and oil production business in the United States, such as coal bed methane, gas shale, tight gas and oil shales. The Company manufactures, fabricates and rents natural gases compressors that enhance the production of natural gas wells and provide maintenance services for those compressors. In addition, it sells custom fabricated natural gas compressors to meet customer specifications dictated by well pressures, production characteristics and particular applications. It also manufactures and sells flare systems for oil and gas plant and production facilities. The Company’s operating units include Gas Compressor Rental, Engineered Equipment Sales, Service and Maintenance, and Corporate. Its rental business is primarily focused on non-conventional gas and oil production.